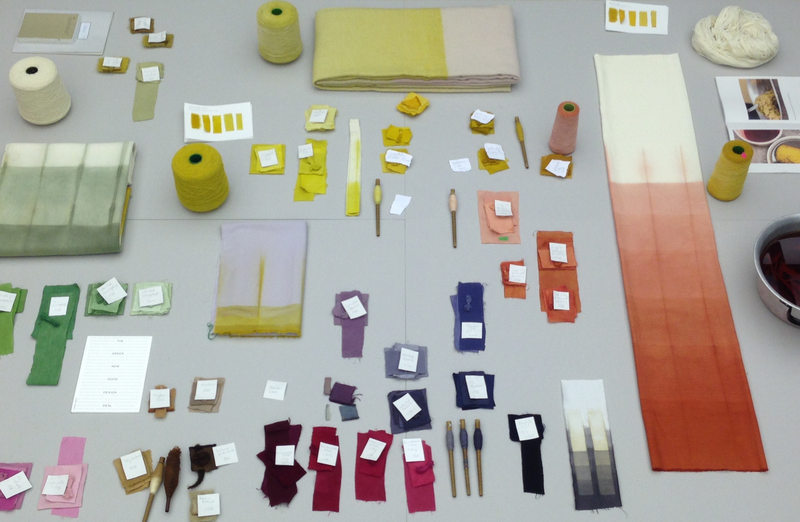 ‘5000’ is an ongoing textile project researching natural dyes. Old garment remains, found in an Egyptian tomb, show that already 3000 B.C. textiles were dyed with natural pigments. Through the development of synthetical pigments in the 19th century dye plants lost their importance. For ecological reasons, nowadays old recipes and dying traditions are rediscovered. 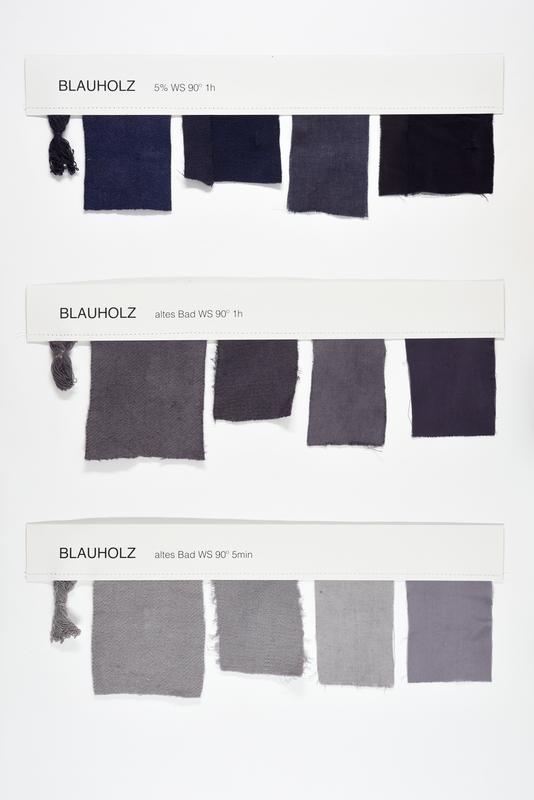 The natural dye process barely changed in the last 5000 years. Plants are soaked in water, boiled, and then used to dye the textile. In general it is a time-consuming process with a very high water and power consumption. With our project ‘5000’ we want to study the use of natural pigments with the goal to make the process more efficient and sustainable.